If you’d like to pay off your care sooner you have the ability to make extra payments. Whether you’re in need of General, Cosmetic, Orthodontic or Specialist dental services, MySmilePlan will cover up to $9,000 in dental care plans. 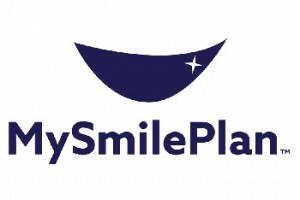 MySmilePlan are partnered with OpenPay which means your dental treatment can be paid for overtime. More details on how to use this payment system can be found on the OpenPay website. To experience the John Appleyard Dental difference for yourself, please contact us today! Our friendly and professional team look forward to assisting you in any way possible. * Any surgical or invasive procedure carries risks. Before proceeding, you should seek a second opinion from an appropriately qualified health practitioner such as a Specialist Oral Surgeon.